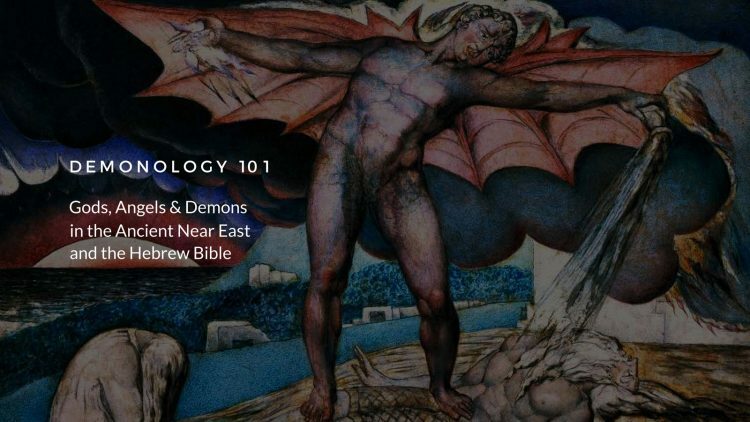 In this course, we will explore traditions regarding fallen angels, demons and evil spirits, and Satan in the Bible, Judaism and early Christianity. We will examine the evolution of these concepts and discuss how our understanding of these entities developed and changed over time. This course takes a historical critical approach and focuses on close readings of primary texts. 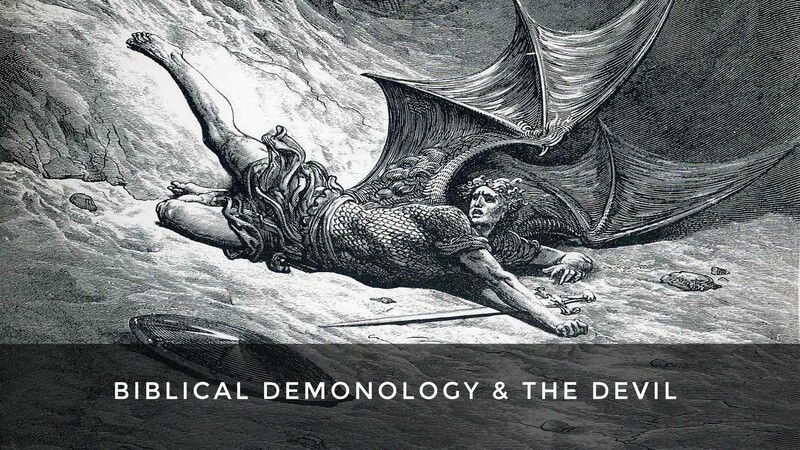 This course is meant to be a brief introduction, so while we won’t cover everything, we will touch on a number of ideas like the nature of evil, the concept of human suffering, the fall of the angels, demon possession and exorcism, and the cosmic battle between good and evil. This course will explore how the ancient Israelites viewed evil. We will examine what the Hebrew Bible says about supernatural and mythological beings that both serve and oppose God, and we will investigate how other cultures and peoples within the Ancient Near East explained evil, defeat, sickness and death. To do so, we will approach the material via modern scholarship and use archaeological findings, ancient Near Eastern texts, and literary criticism to compare and contrast different ideas and beliefs.